Cardi B is now officially the first female rapper to top the Billboard Hot 100 without featuring any other artist since Lauryn Hill 19 years ago. 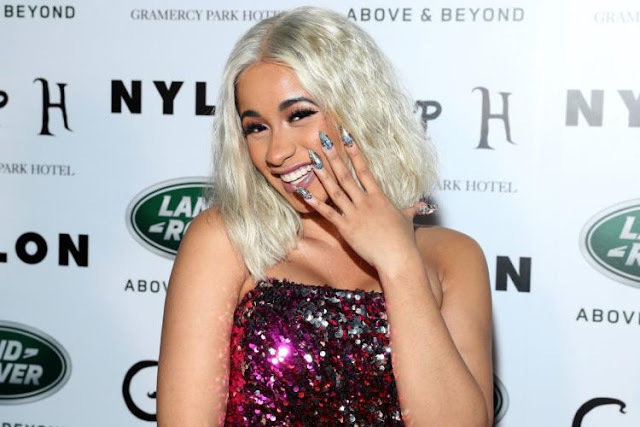 Her debut hit 'Bodak Yellow' has been trending for months and finally sits atop the Billboard charts, rising from the No. 2 spot to No. 1. Lauryn Hill in 1988 was the last female rapper to top the Billboard Hot 100 without features. This represents a big win for Cardi B and rightly deserved. Congratulations!